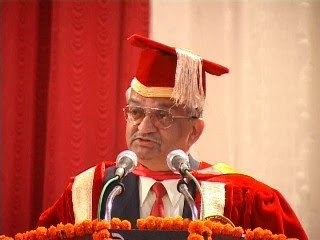 Dr. Anil Kakodkar is a renowned scientist of India. 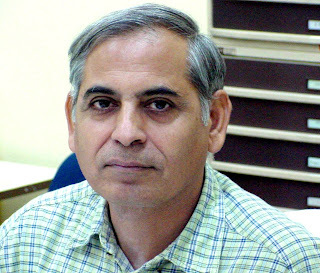 He was the director of the Bhabha Atomic Research Centre at Trombay. But currently, he is the chairman of the Atomic Energy Commission of India (AEIC) and also the Secretary to the Government of India, Department of Atomic Energy. 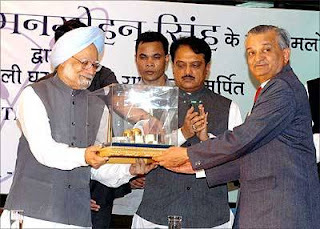 Apart from playing a most important role in India’s nuclear tests asserting sovereignty, Dr. Kakodkar is a champion of India’s self-reliance on Thorium as a fuel for nuclear energy. 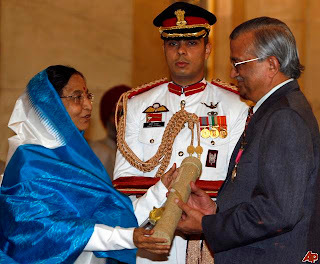 Dr. Anil kakodkar was awarded the Padma Vibhushan, India’s second highest civilian honour, on 26th January 2009. 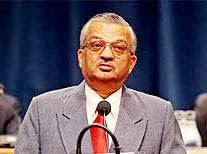 Anil Kakodkar was born on 11 November 1943 in the Barawani village, in the state of Madhya Pradesh, India. 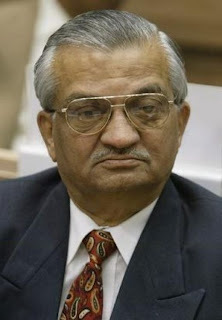 He is the son of Mr. P. Kakodkar & Mrs. Kamala Kakodkar. His father and mother were the freedom fighters. He started his primary education in Barawani and also in Khargoan. After this, Anil Kakodkar went away to Bombay for Secondary education. He graduates from the D.G. Ruparel College Mumbai. After that he obtained his Mechanical Engineering degree from Veermata Jijabai Technological Institute (VJTI) in Bambay University in 1963. He also obtained a masters degree in experimental stress analysis from the University of Nottingham in the year 1969. 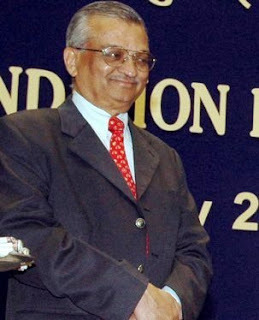 The life history of Anil Kakodkar’s career as nuclear scientist further saw him join the Reactor Engineering Division of the BARC. 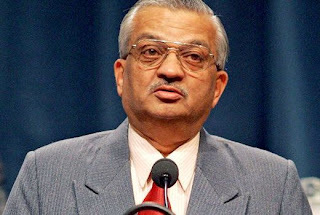 Scientist Anil kakodkar also has the credit of being a member of the core team of architects of india’s peaceful nuclear tests which were conducted in 1974 and 1998. 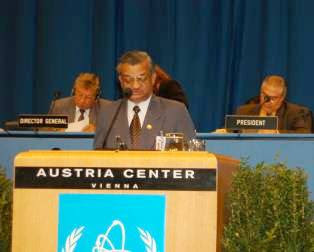 He also led the indigenous development of the country’s Pressurised Heavy Water Reactor Technology. 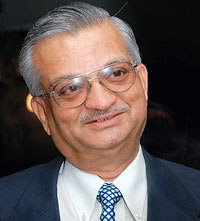 Anil Kakodkar’s efforts in the rehabilitation of the two reactors at Kalpakkam and the first unit at Rawatbhatta is noteworthy as were about to close down. 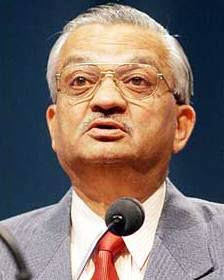 In the year 1996, Anil Kakodkar became the youngest Director of the BARC after Homi Bhabha himself. 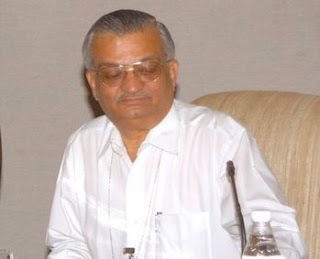 From the year 2000 onwards, he has been leading the Atomic Energy Commission of India and playing secretary to the Department of Atomic Energy. 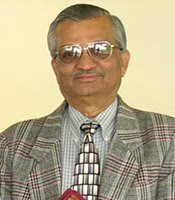 Dr. Anil Kalkodkar has been playing a crucial part in demanding sovereignty for India’s nuclear tests. In fact, he is known for being a strong advocate of India’s self-reliance by employing Thorium as a fuel for nuclear energy.